Thank you so much for choosing our products, we are glad to serve you. Please read the note carefully before the actual installation. Detection before installation, just connect the LCD with your motherboard by connectors. After installation and use, we are not responsible for any damage caused by man-made damage. 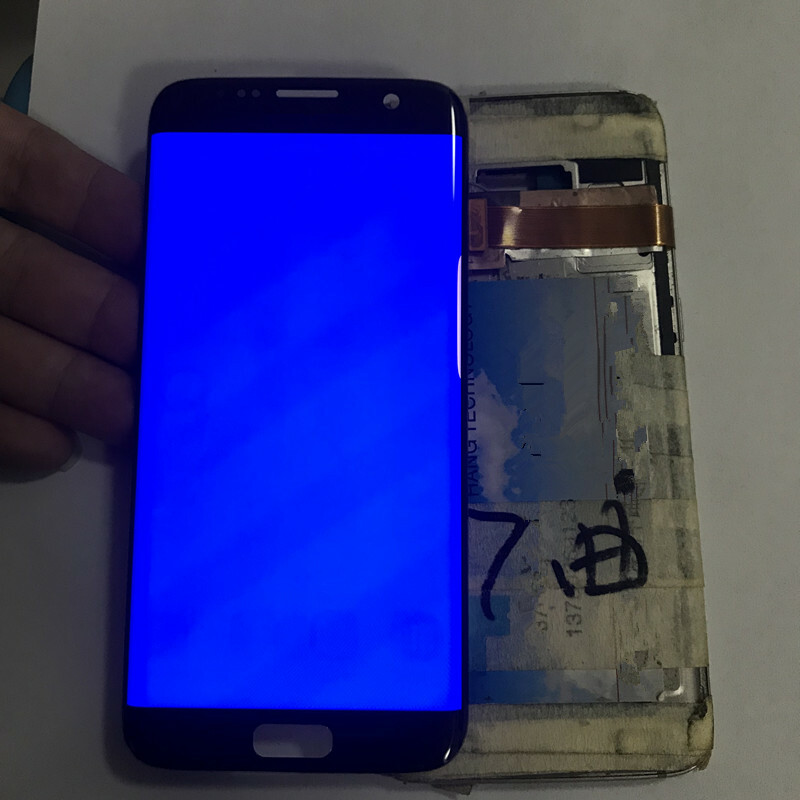 If you do not have enough skillful to install the LCD, we strongly suggest you to find a technician for help. 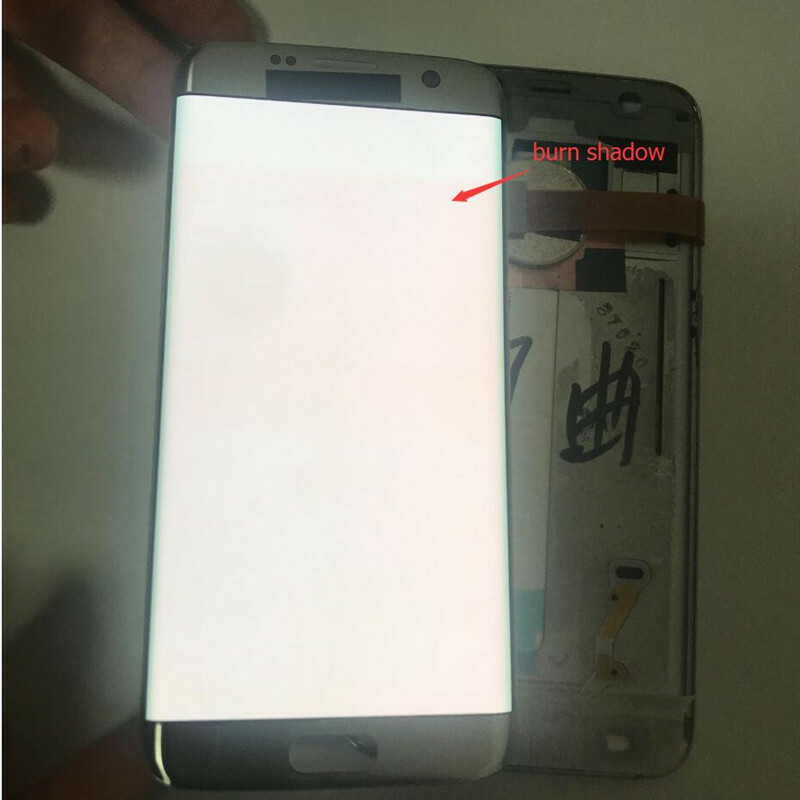 If the LCD has the defective when you receive it, you can send it back to us, we can send you a new one after receiving the defective item. 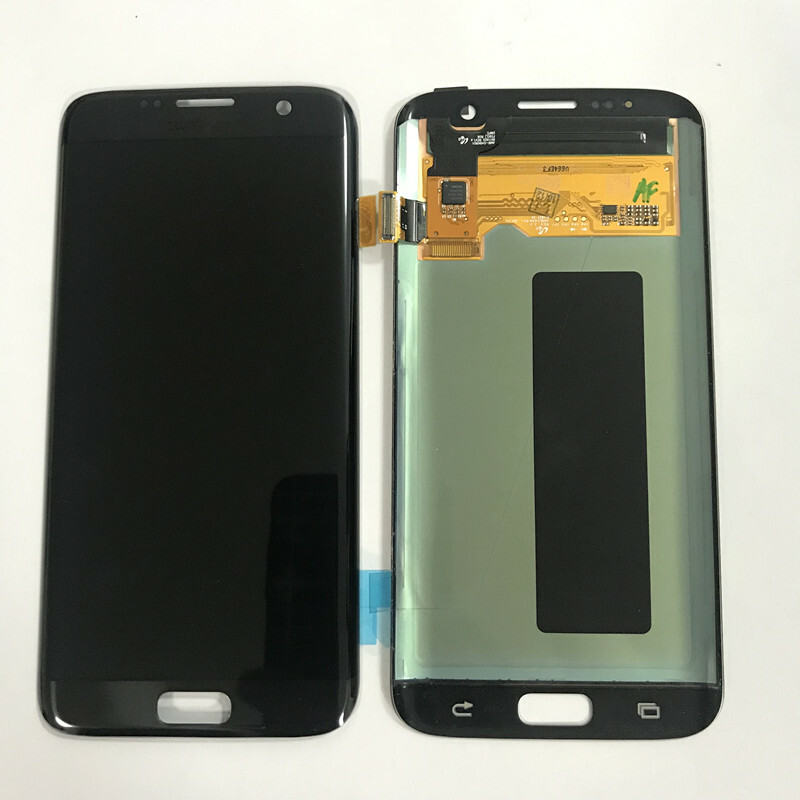 The screen should be tested before installing or mounting on phone, otherwise we can not give guarantee. Please contact us before leaving any negative or neutral feedback. You can leave message or send us email, we try to give you feedback within 24 hours.